Welcome to the Mark VII FanFiction Realm! Far be it for ANY Microsoft product to not have issues. If you cannot view the YouTube Videos embedded on this site you can try uninstalling and reinstalling the Flash player that may or may not solve the problem. Otherwise, switch to Firefox or Google Chrome as your browser. Season 2 for Emergency! complete for the Episode Guide! Season 2 for Dragnet complete for the Episode Guide! Currently we are working on several new pages behind the scenes. Any new additions or story announcements will be here on the main page of the site. Season 1 for Adam-12 complete for the Episode Guide! If you are having trouble opening the stories in Internet Explorer try resetting the Advanced Settings within Internet Explorer. This may solve the problem in some cases. If not, then switch to a different web browser such as Mozilla Firefox or Google Chrome. Apparently, there have been issues with Internet Explorer not being able to open PDF files. 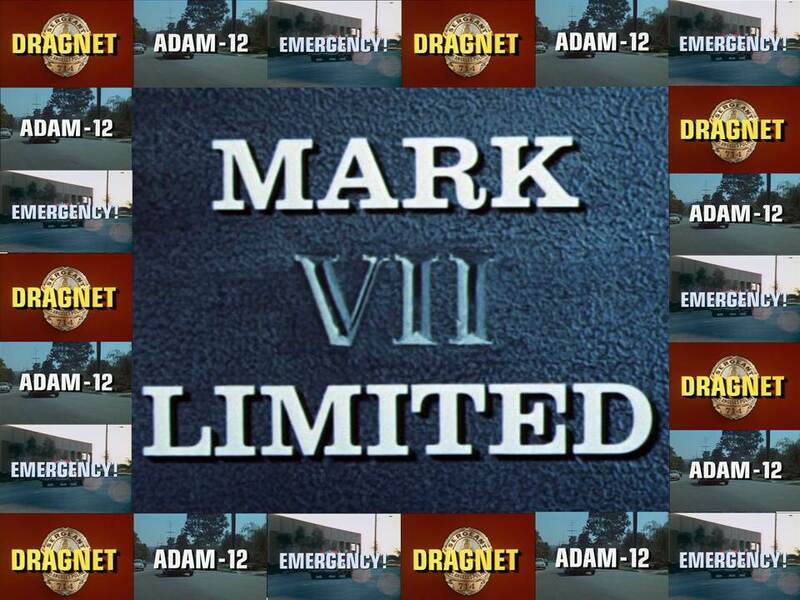 This site is in no way affiliated with Mark VII Limited or Universal Studios nor does it claim to be. The content of the shows, characters, logos, trademarks, etc. belongs to them. No profit or gain is being made from any content posted on this site. Materials submitted by writers or other contributors belongs to them and they may also hold any copyrights to them so please grant them the courtesy of asking for their permission before copying or distributing their content from this site.